Thirty years after the first Young Horticulturist of the Year competition (YHoY), the Chartered Institute of Horticulture (CIH) has launched the 2015 competition, with a champion of champions competition planned for 2015. 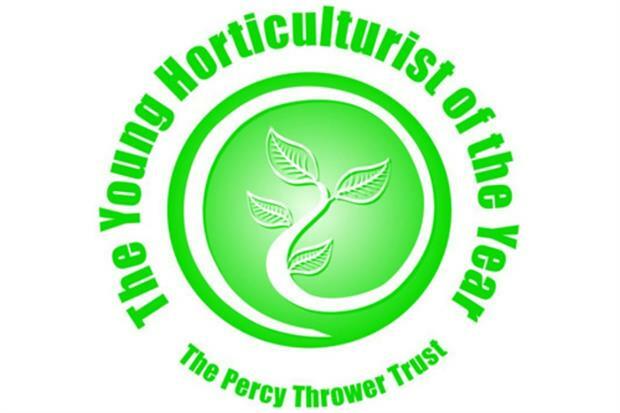 The annual competition attracts more than 1,800 entrants each year and gives young horticulturists from the UK and Ireland the opportunity to compete for the Percy Thrower Travel Bursary worth £2,000 which is provided by the Shropshire Horticultural Society. Young horticulturists must be under the age of 30 by 31 July 2015. 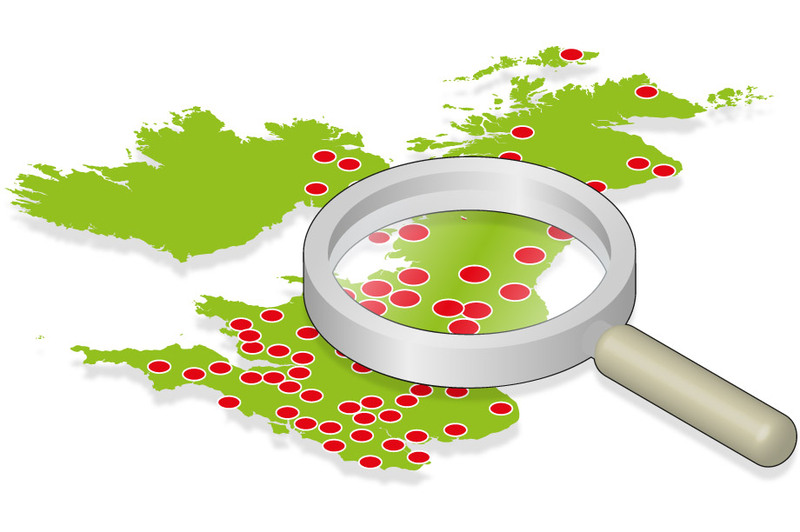 YHoY heats are now taking place around the UK and Ireland. The heats are open to students of horticulture and young horticultural professionals working in the industry and there are three ways of taking part: attend one of the heats taking place in colleges and venues throughout the Institute’s eight branches: at a workplace with a Chartered Institute of Horticulture approved supervisor and via SKYPE. The closing date for entries is 10 February 2015. The £2,000 Percy Thrower Travel Bursary, provided by the Shropshire Horticultural Society, enables the competition winner to undertake a trip, anywhere in the world, to study a subject related to their chosen field of horticulture. Other prizes and networking opportunities are available. Heat winners go forward to one of eight regional finals, and the winner of each regional final will progress to the grand final on 9 May at the National Trust’s Barrington Court in Somerset. Chartered Institute of Horticulture president Andrew Gill said: "As the YHoY competition grows each year it goes from strength to strength, with more heats and more contestants. I am always amazed and impressed at their horticultural knowledge. "There are no losers in this competition as the contestants all get the chance to network with their peers and to broaden their horizons, the audiences are entertained and the hosts of the heats and finals make a real contribution to developing young horticulturists. "There is nothing more important to the Chartered Institute of Horticulture than supporting and encouraging the professional horticulturists of the future and I am sure that when Chris Parsons (overall winner 2014) returns from his travels he will come back to a bright future in this most diverse of professions.’"
The 2014 YHoY winner Chris Parsons, a self-employed gardener, said: "I'd recommend that anyone (of the right age) working in or studying horticulture should compete in YHoY. During the years I entered I've met some great kindred spirits and have become more involved with the Chartered Institute of Horticulture. I'm hoping to use my bursary to fund a trip to Taiwan to see its unique flora"
A YHoY Champion of Champions competition is planned for 2015. The Champion of Champions will include YHoY winners from previous years coming together for the first time to take part in a nail-biting challenge based on a similar format to the BBC’s Question of Sport. To find out more about the 2015 YHoY competition and how to take part visit www.horticulture.org.uk.